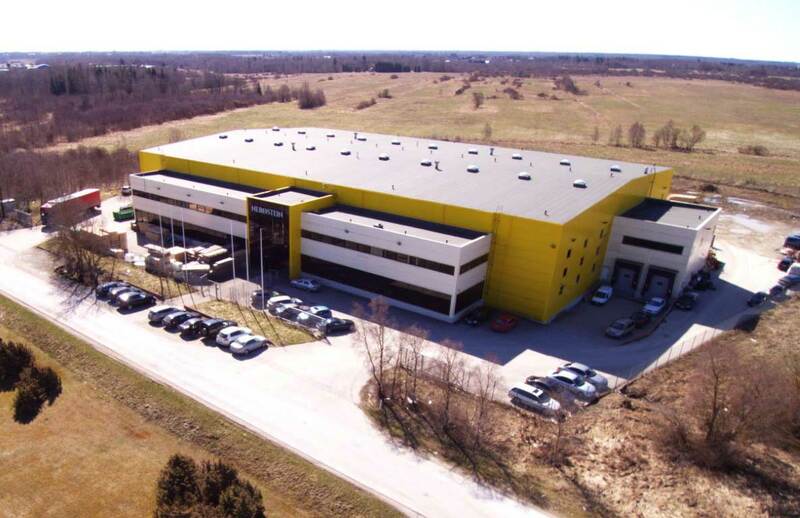 Technistone has been producing quartz slabs for more than 20 years in Czech Republic. Technistone slabs are well known for good colour selection, competitive price and high quality. Technistone standard slab size is 3050 x 1400 mm, but limited colour range is also available in jumbo size 3150 x 1590 mm. Noble Carrara is a white marble-looking quartz from Nerostein Technistone collection. One of our top sellers. Noble Supreme White is a white marble-looking quartz from Nerostein Technistone collection. One of our top sellers. 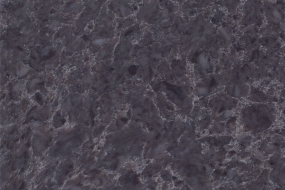 Taurus is a dark grey granite looking quartz from Nerostein Technistone collection. Prices include VAT. Noble Desiree Grey is a grey marble-looking quartz from Nerostein Technistone collection. Noble Botticino is a beige marble-looking quartz from Nerostein Technistone collection. Noble Ivory White is a light grey marble-looking quartz from Nerostein Technistone collection. Royal Blanc/Superwhite is a plain white quartz from Nerostein Hanstone collection. Similar to Blanco Zeus in colour. Our best seller. Starlight Ruby is a red quartz with shining mirror bits from Nerostein Technistone collection. Grey Mirror is a grey quartz with shining mirror bits. Available in extra large sizes. Starlight White is a white quartz with shining mirror bits from Nerostein Technistone collection. 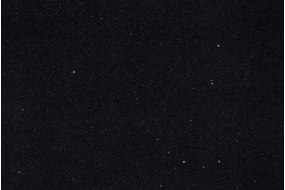 Brilliant Black is a plain black quartz with small shining mirror bits from Nerostein Technistone collection. Noble Athos Brown is a brown marble-looking quartz from Nerostein Technistone collection. Noble Pietra Grey is a grey marble-looking quartz from Nerostein Technistone collection. 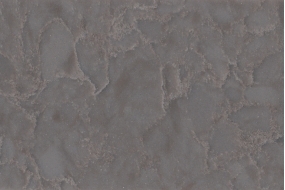 Noble Concrete Grey is a grey concrete looking quartz from Nerostein Technistone collection. Noble Olympos Mist is a grey marble-looking quartz from Nerostein Technistone collection. Crystal Royal is a white/beige quartz from Nerostein Technistone collection. Brilliant White is a white quartz with small shining mirror bits, similar to Starlight White in our selection, but the mirror bits are smaller. Brilliant White is from Nerostein Technistone collection. Noble Calista is a beige marble-looking quartz from Nerostein Technistone collection. Noble Areti Bianco is a white marble-looking quartz from Nerostein Technistone collection.